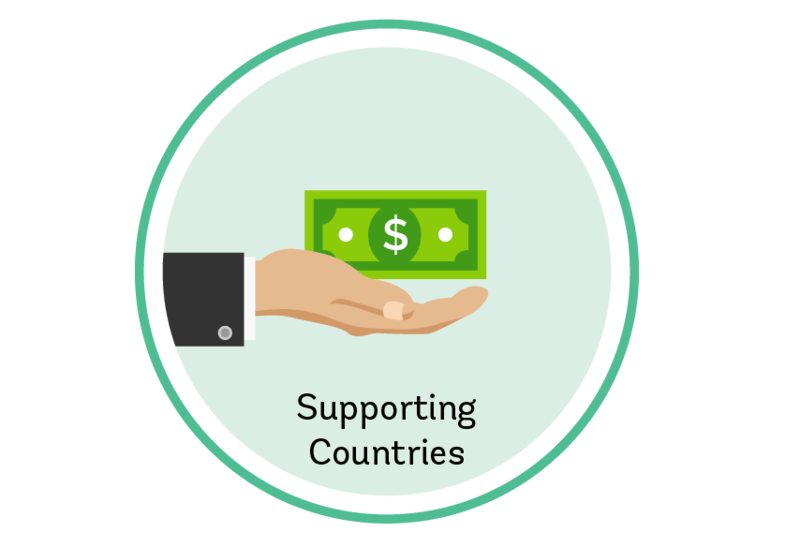 $1 from Supporting Countries can unlock $3-4 in Concessional Loans. Supporting Countries provide contributions to the GCFF to improve the lives of the forcibly displaced, and the countries hosting them. Contributions made to the GCFF are allocated to projects that improve infrastructure and the delivery of public services in host countries. Allocations from the GCFF result in a significant reduction to the interest rates on loans made to Benefitting Countries by Implementation Support Agencies. Benefitting Countries are able to access affordable and more sustainable financing to adapt to the influx of refugees and to benefit the host community. The GCFF is country-owned and reponds to benefitting country priorities. 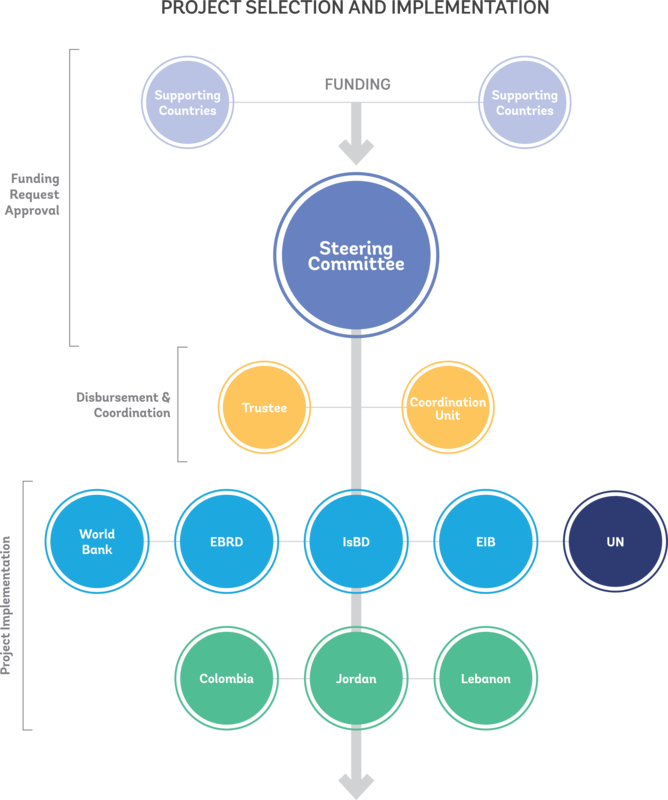 Funding requests are submitted by Benefitting Countries together with Implementation Support Agencies (ISAs) when projects are ready for internal approvals. 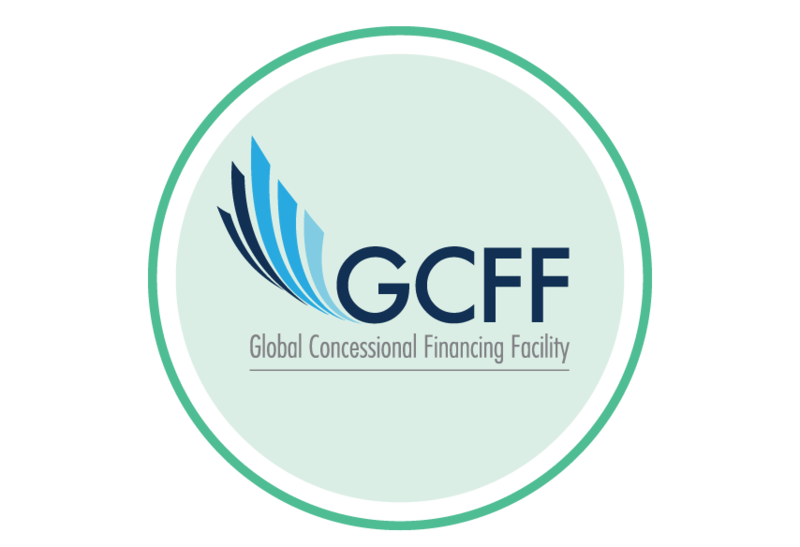 The GCFF provides concessionality for loan operations for middle income countries. On an exceptional basis, the GCFF can also provide grant funding. Decisions to allocate GCFF funds are made by consensus of the Supporting Countries.  GCFF funding is calculated to result in reduced borrowing rates that cannot go below the IDA (low income country) borrowing rate. The ISAs integrate GCFF funds into their loan operations based on their applicable policies and procedures. 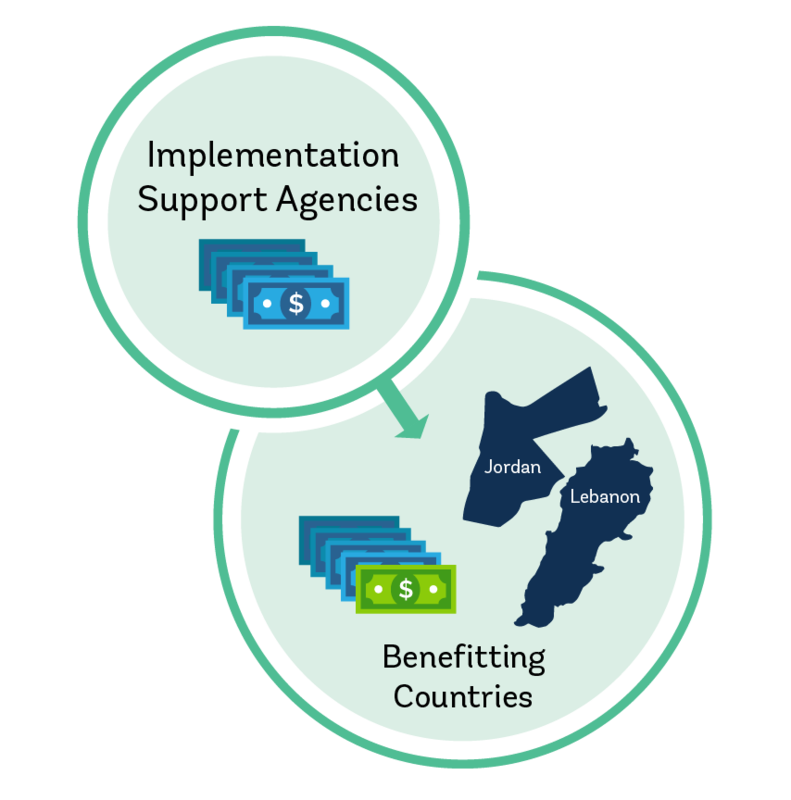 Funding requests involve operations that support both refugee populations and host communities, as part of the Benefitting Country’s development agenda. Results reporting includes specific pre-agreed indicators regarding refugees and hosts. The GCFF Steering Committee consists of the following decision-making members: Jordan, Lebanon, Colombia, Canada, Denmark, the European Commission, Germany, Japan, the Netherlands, Norway, Sweden, the United Kingdom, and the United States. It also includes non-decision-making observers—EBRD, EIB, IsDB, World Bank, and IMF, as well as the UN (represented by the Office of the UN High Commissioner for Refugees and the UN Development Program, as well as the UN Resident Coordinators for each Benefitting Country). The Coordination Unit, housed in the World Bank, facilitates the work of the GCFF by supporting the Steering Committee and serving as a liaison with the Trustee and ISAs. The Unit comprises a small team of professional and administrative staff headed by a program manager. The GCFF has a governance structure consisting of a Steering Committee, a Coordination Unit, a Trustee, and Implementation Support Agencies (ISAs–these are the MDBs or UN agencies that assist with implementation of the approved development projects). 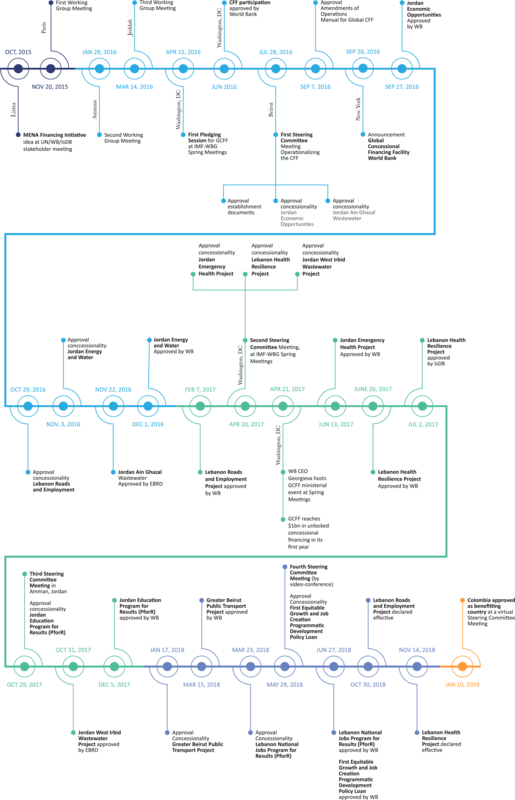 The governance structure is laid out in the GCFF Operations Manual (OM), with the principles, features, and objectives that underpin the Facility. 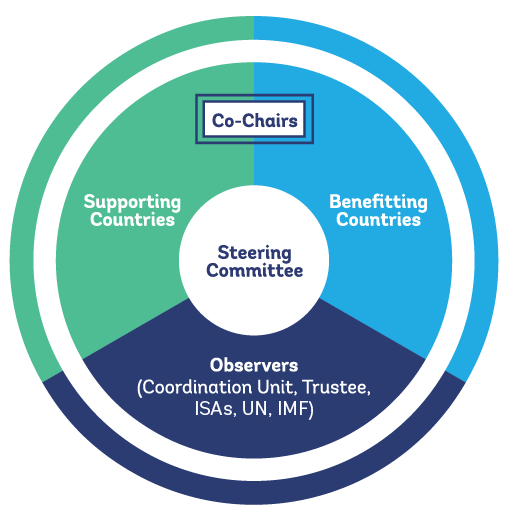 Decisions of the Steering Committee are made in an inclusive and consensus-based manner, either virtually or in face-to-face meetings.